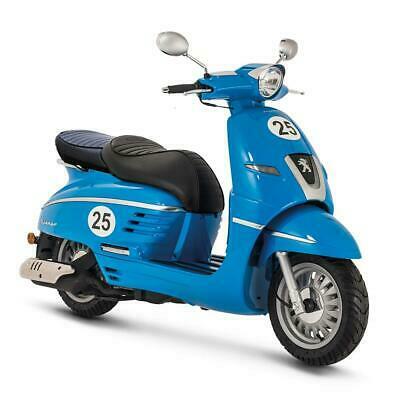 Peugeot Speedfight 50 4 ICEBLADE . 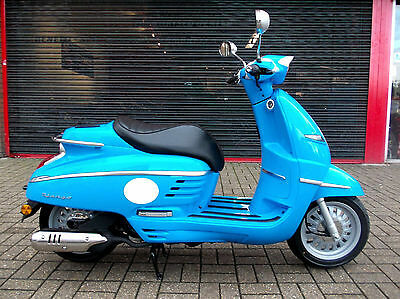 ONLY 2770 MILES !! 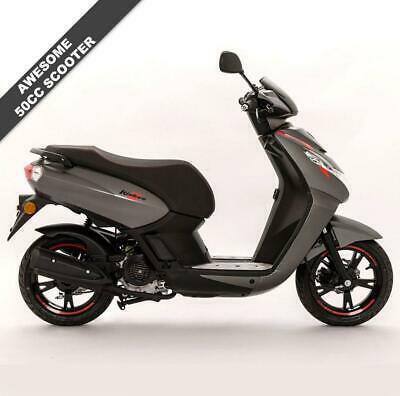 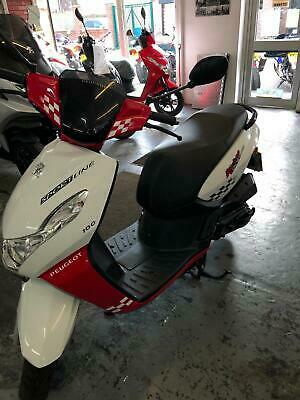 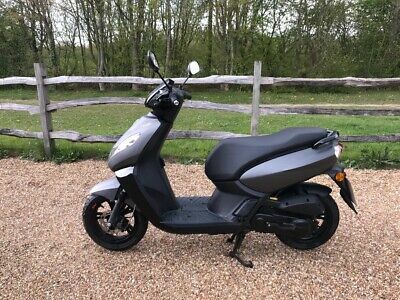 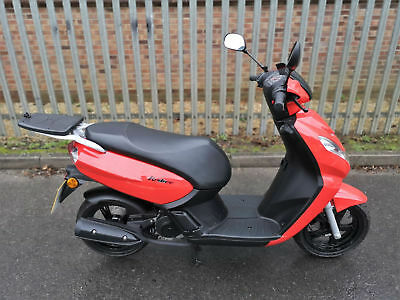 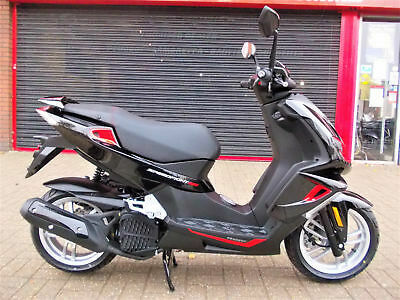 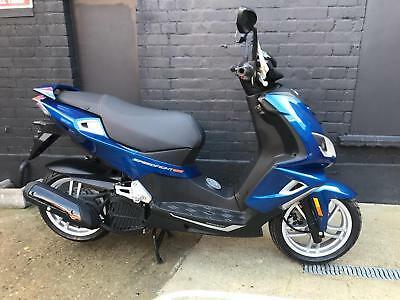 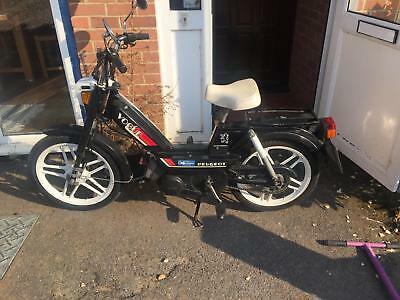 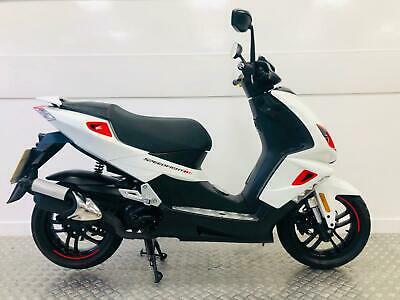 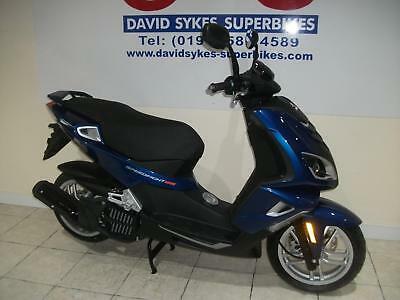 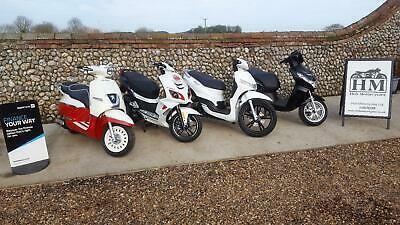 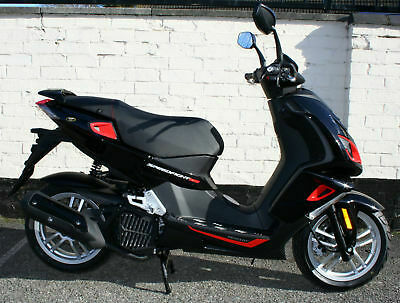 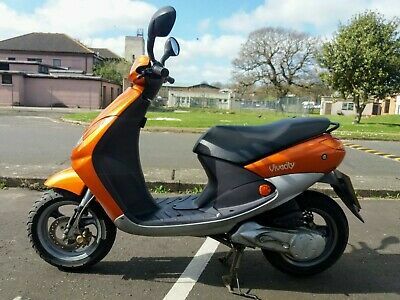 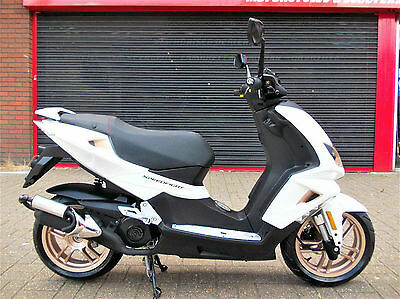 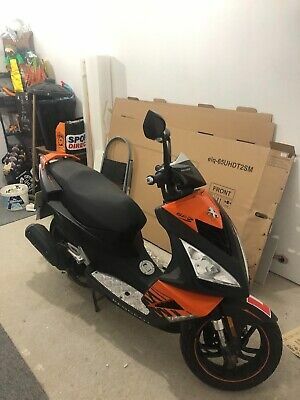 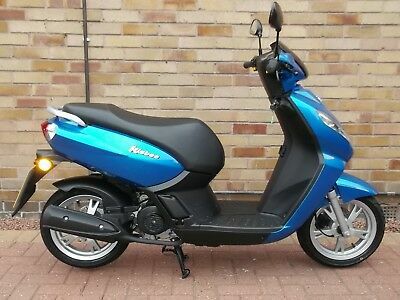 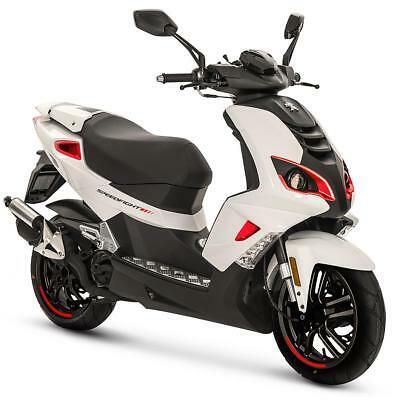 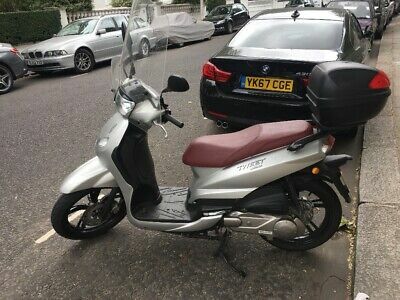 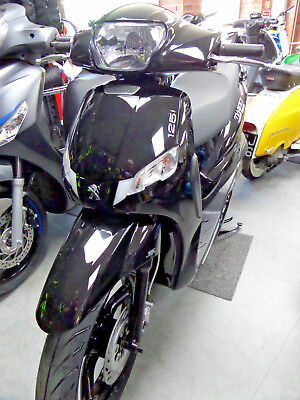 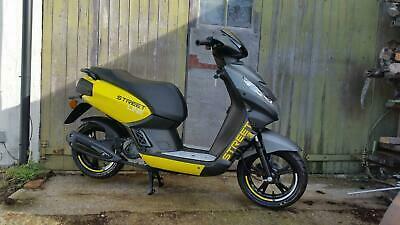 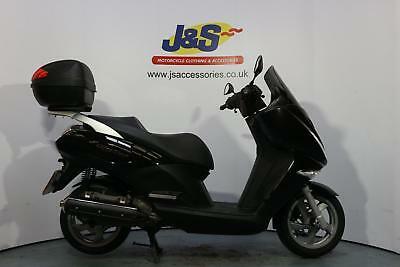 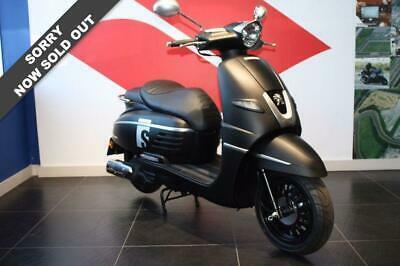 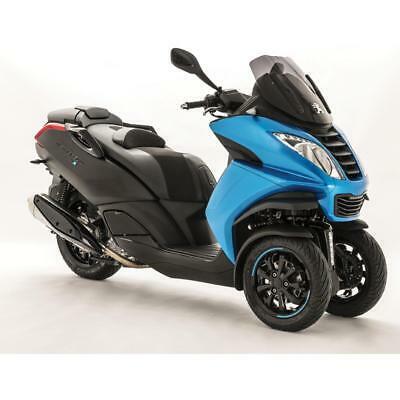 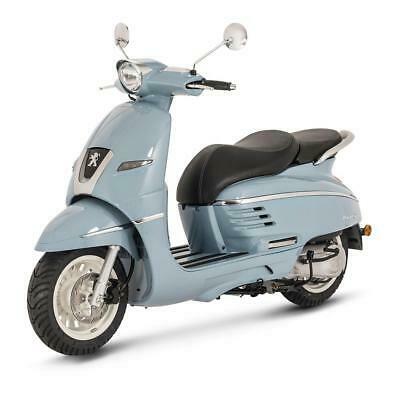 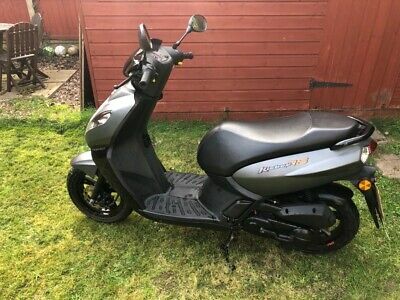 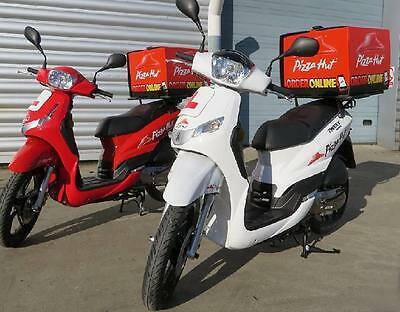 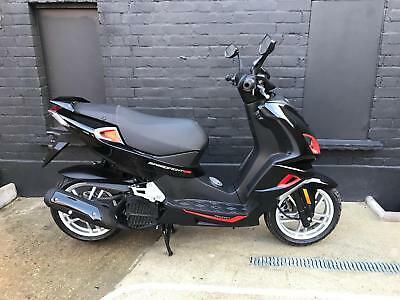 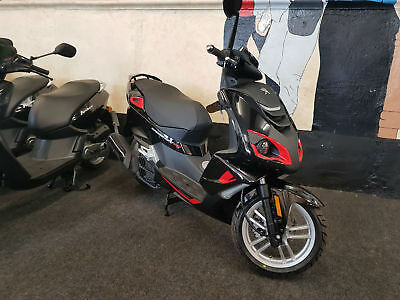 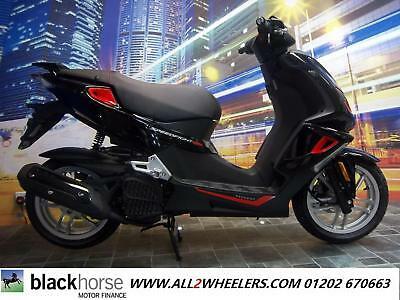 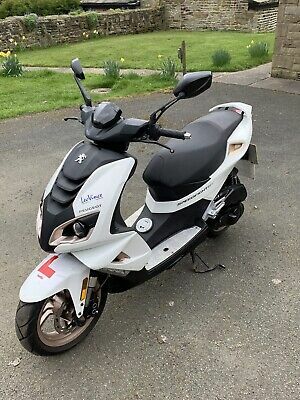 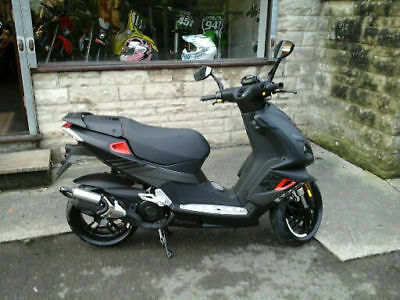 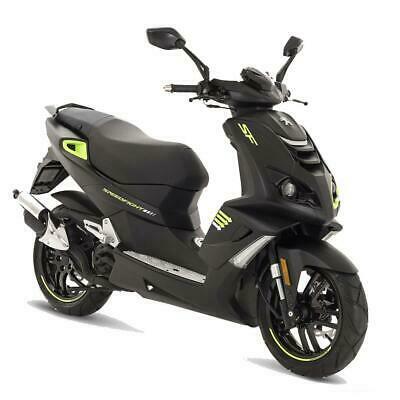 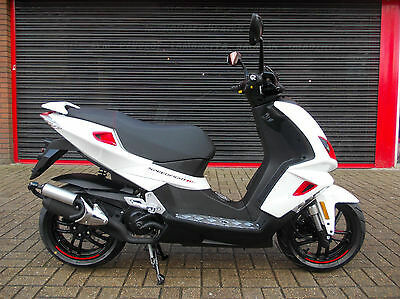 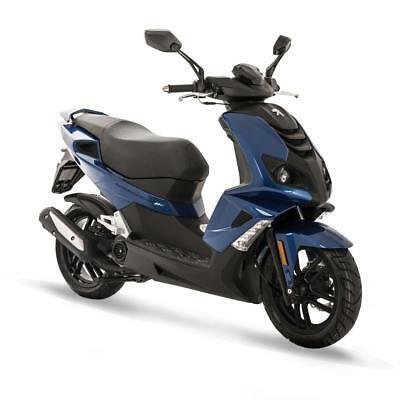 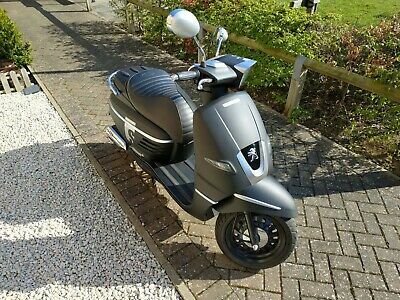 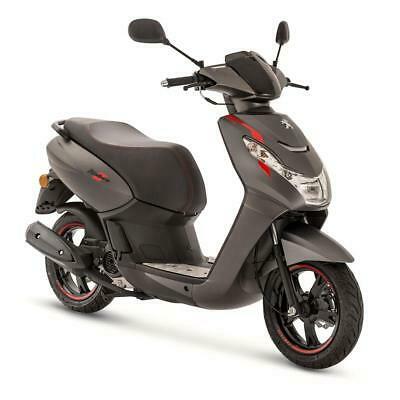 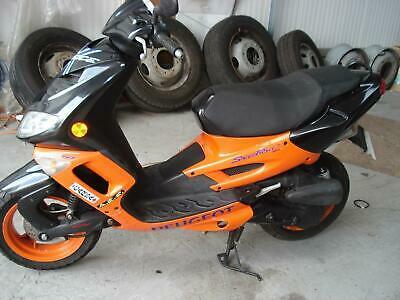 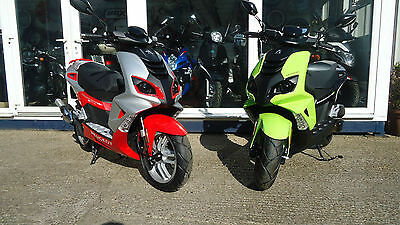 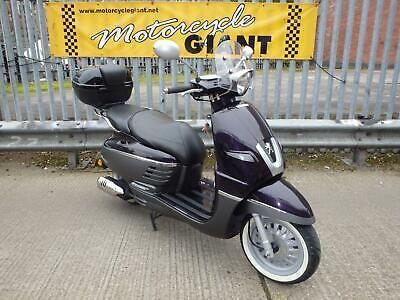 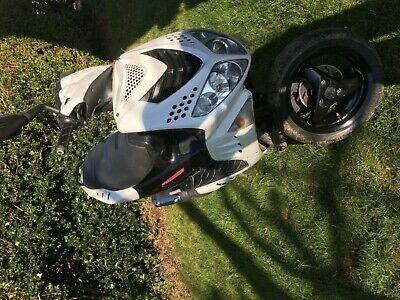 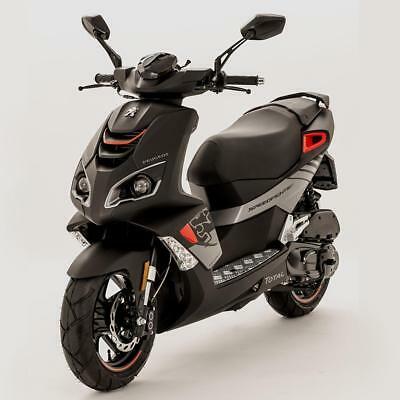 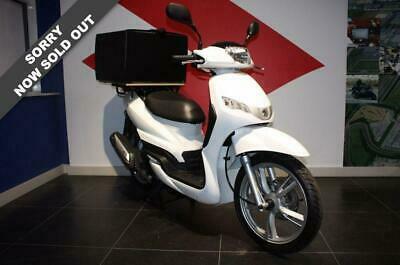 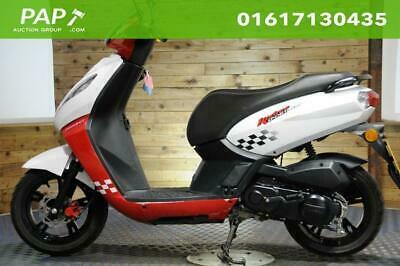 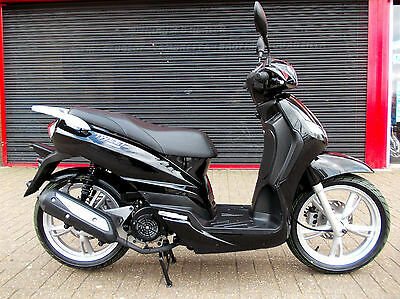 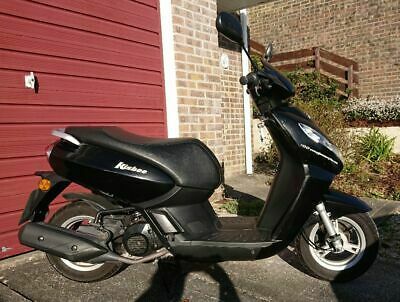 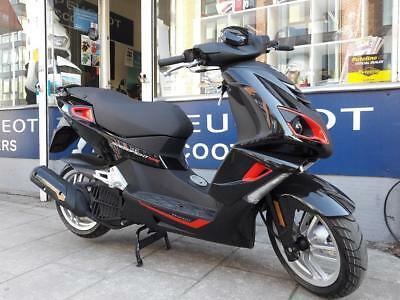 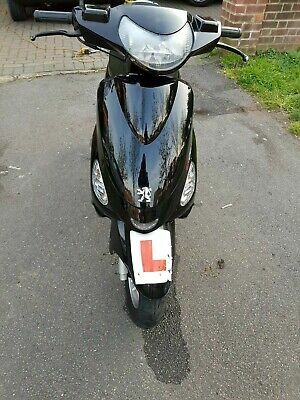 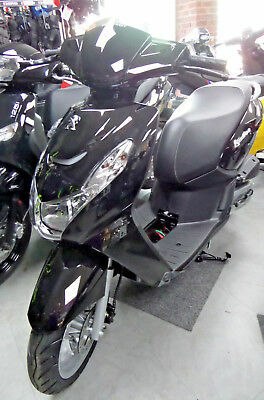 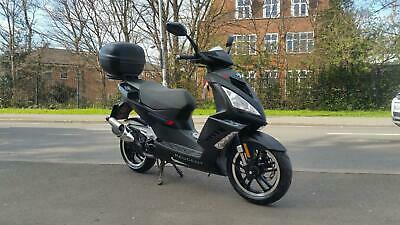 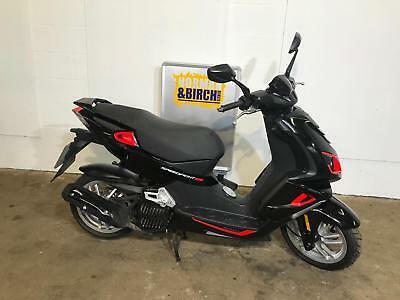 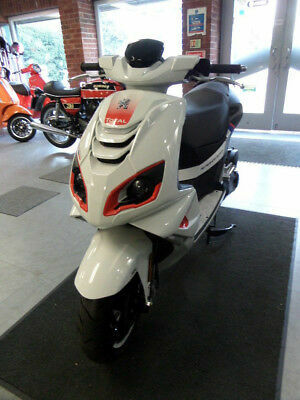 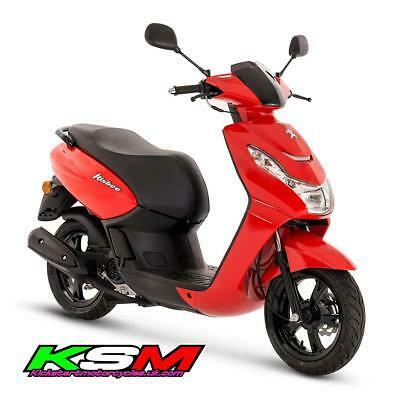 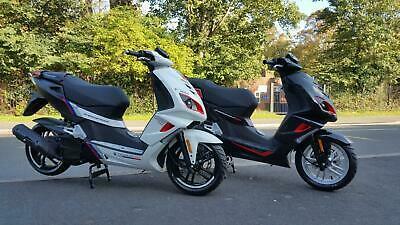 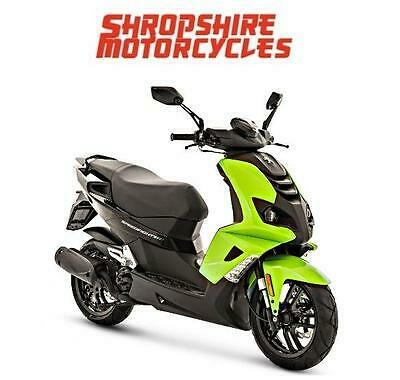 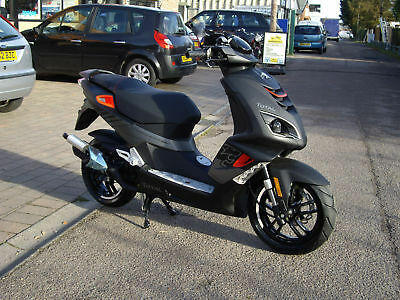 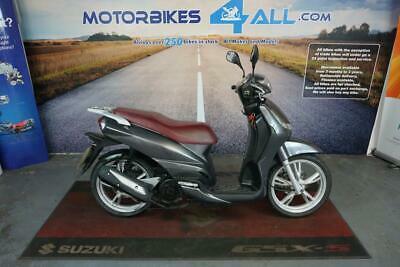 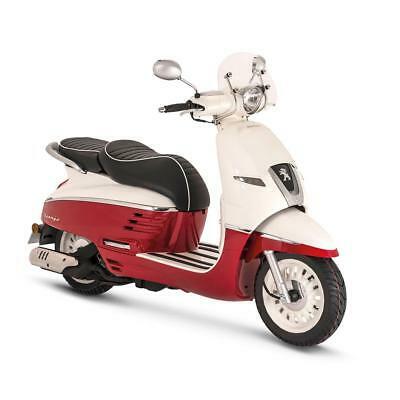 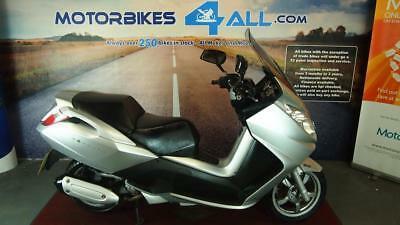 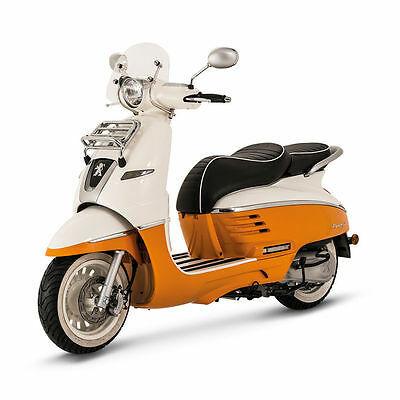 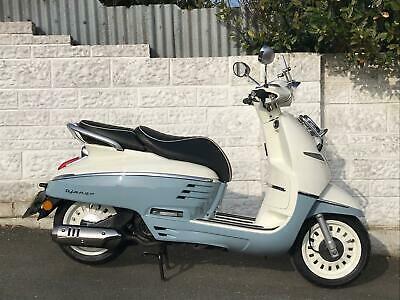 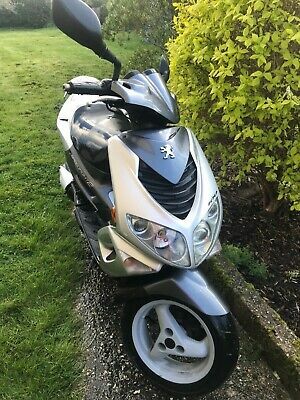 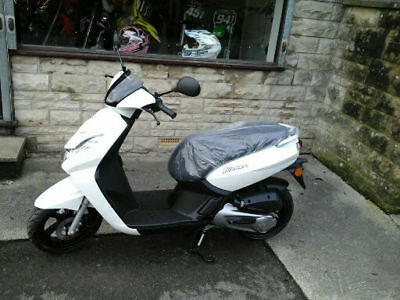 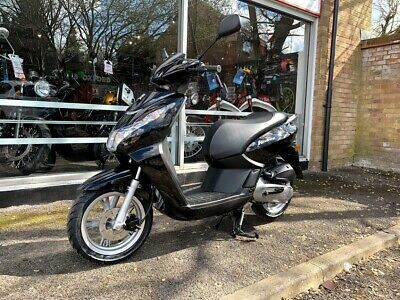 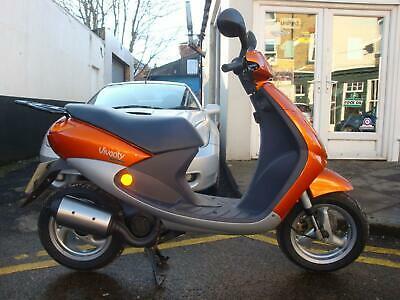 Peugeot SP4 Speedfight 125cc Scooter Moped FINANCE AVAILABLE TODAY! 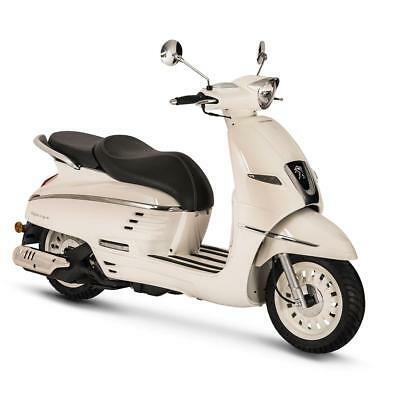 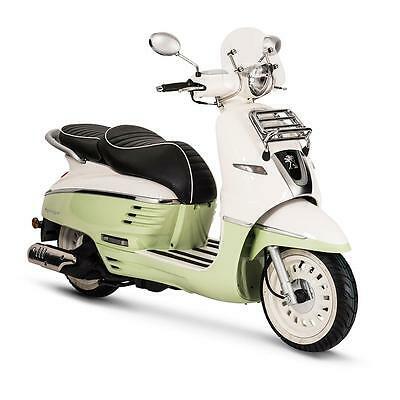 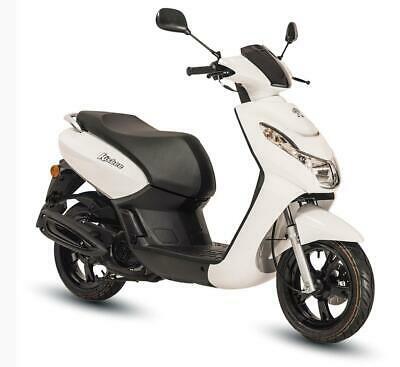 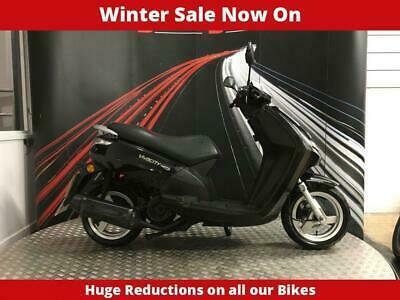 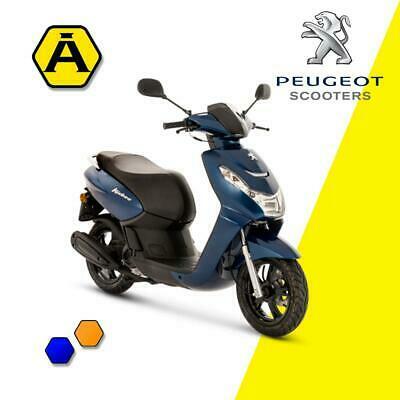 Peugeot Django 125cc Heritage, Evasion SAVE £300 TODAY SALE ON! 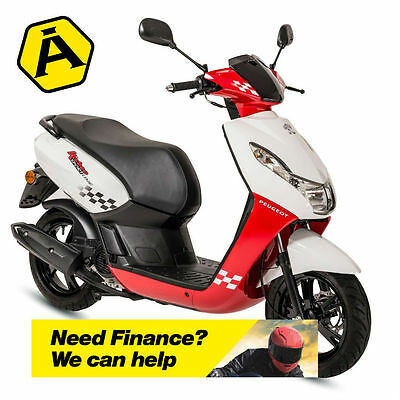 Finance today! 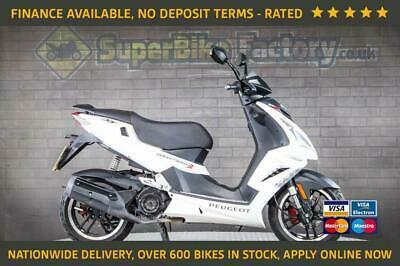 Peugeot Django Sport 12 Free Cbt!! 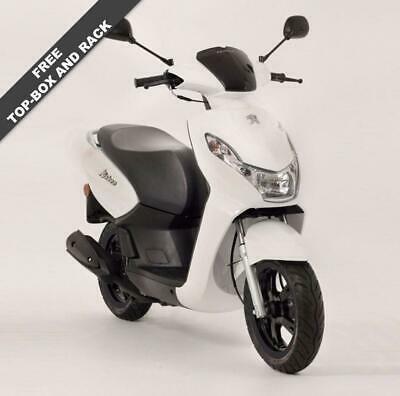 New 2 Years Warranty Reduced!! 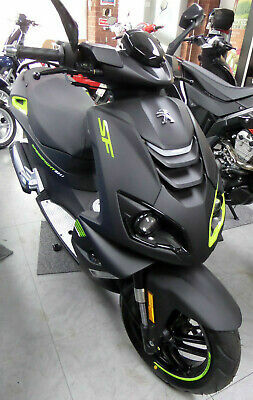 2016 Peugeot Kisbee Rs 50 Brand New! 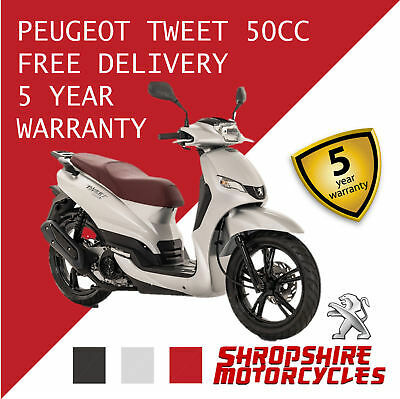 Peugeot SPEEDFIGHT 4 50CC ICE LIQUID COOLED (BRAND NEW) CHRISTMAS CRACKER ! 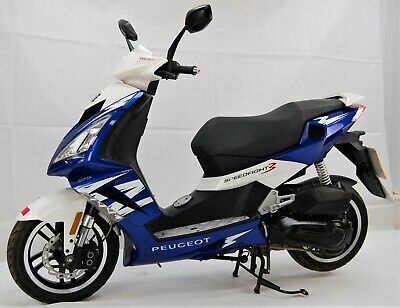 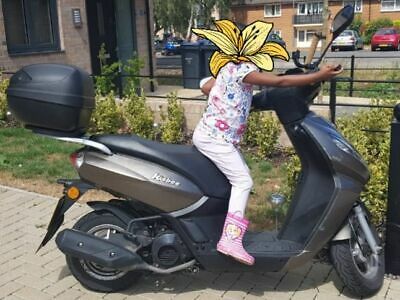 2016 Peugeot Kisbee 50 Brand New, On The Road! 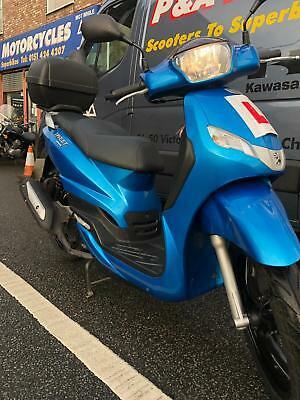 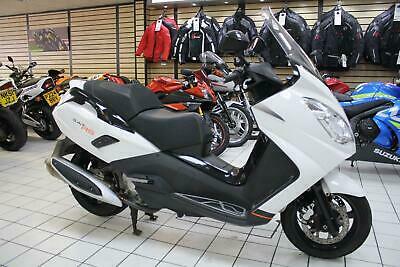 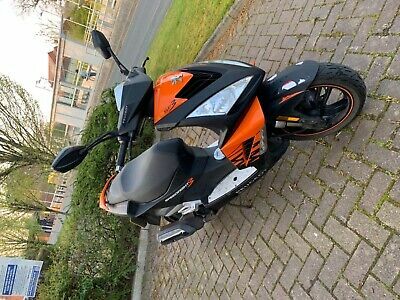 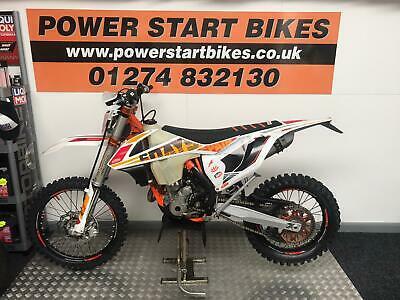 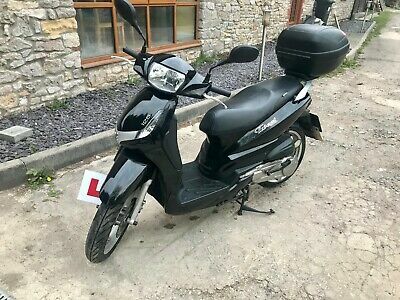 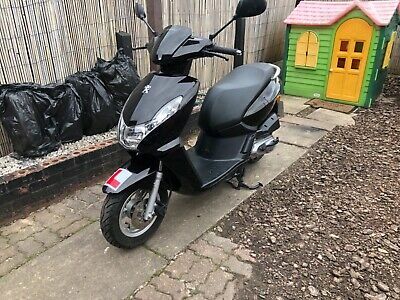 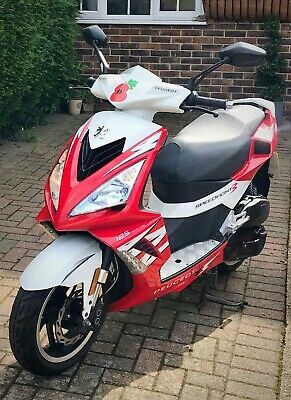 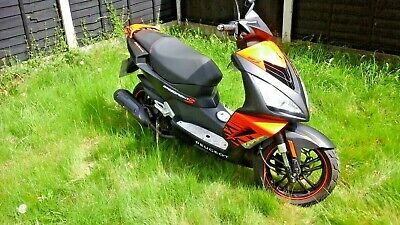 2018 18 Peugeot Speedfight - Nationwide Delivery, Used Motorbike.